With over 17 years of experience building and maintaining exceptional long-term client relationships, Beth leads our accounts team with immense talent. Her significant experience in video production, both on-set as a producer and in post-production roles has given her the skills required to create exceptional content. 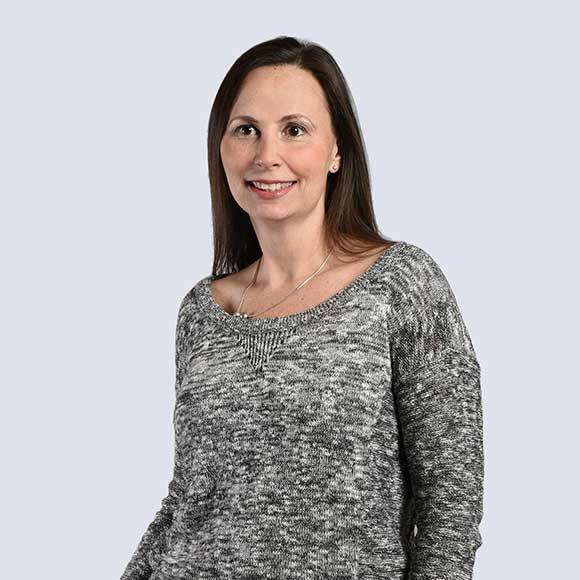 Beth has created relationships with a long list of financial organizations, insurance agencies, educational bodies, CPG and Manufacturing clients, delivering an unmatched passion throughout her career. As a mother to a 7-year-old daughter and a 5-year-old son, her personal interests tend to be chosen for her. For example, she must enjoy competitive cheerleading, given how much time she spends in school gyms watching practices.